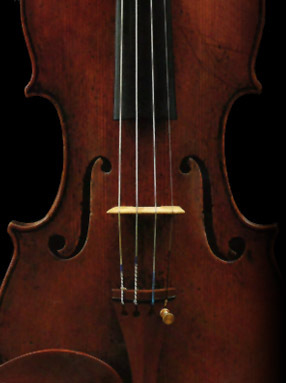 We carry a complete line of fine European violins, violas, and cellos in all sizes. All instruments are professionally adjusted in our repair department located on our premises. All outfits include case, bow with horesehair, four fine tuners, dominant strings, and rosin. Full insurance coverage is required on all rentals. Customer must insure the lease instrument all risk, no deductible. This type of insurance can be added to your homeowners insurance by "scheduling". Your insurance agent can help you with this. If your child needs a larger instrument while you are leasing from us, an exchange will be made at no charge. One hundred percent of your first year of rental can be applied to the purchase of an instrument. This can be the one you are currently leasing, a new instrument, or a fine handmade instrument. Your lease credit must be used when you close your lease. If you purchase an instrument from us and your child outgrows it, we will allow eighty percent trade in toward the next size of rental or purchase. This eighty percent trade in guarantees your investment and relieves you of the trouble of selling the instrument. This trade in may also be applied to a fine handmade instrument. Normal wear and tear is accepted.